Not all of us are born with a green thumb, but that doesn’t mean we don’t want to make time to stop and smell the roses! 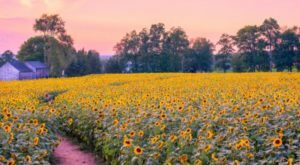 If you don’t have your own floral scenery to check out at home, planning a trip to one of our country’s most beautiful botanical gardens may be the perfect way to fill that void. 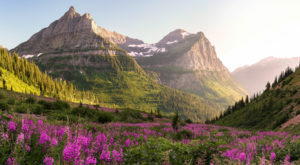 From luscious floral getaways in the north to succulent scenery in the west, each one of these botanical gardens in America will blow you away. 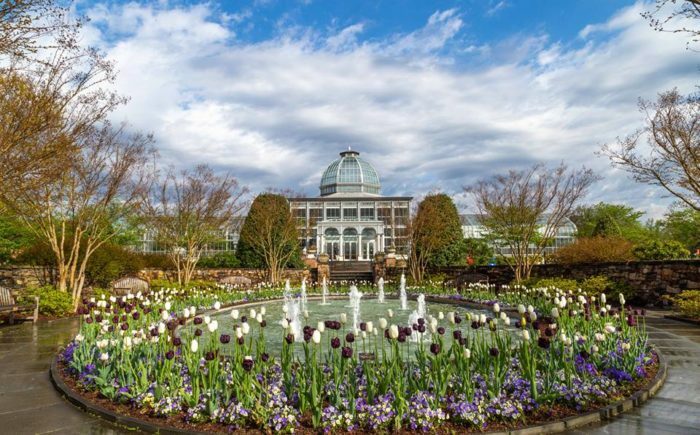 You'll be surprised at how much beauty is packed into the 50-acre Lewis Ginter Botanical Garden in Virginia. 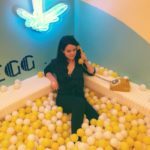 Right in Richmond, the botanical garden hosts fun, family-friendly events like the Floating Lantern Festival and outdoor movie nights that are always amazing to experience. 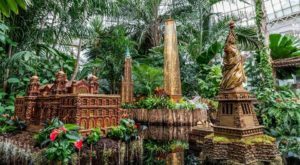 It's open throughout the year, and visitors can choose between first exploring the iconic dome Conservatory that's unlike any other in the mid-Atlantic region, or strolling through all the different gardens that are here. A National Historic Landmark right in New York City, the New York Botanical Garden has over one million plants thriving here on the garden's 250-acre property. 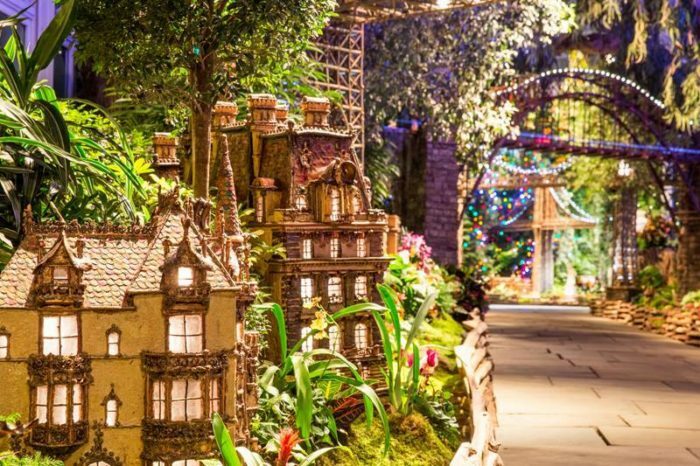 Located in the Bronx, the New York Botanical Garden is amazing to check out all year long, but you'll find many planning their trip around the annual Holiday Train Show - taking place this year from November 17th through January 21st. Inside the garden, you'll find designated picnic areas, indoor and outdoor spaces to explore, and a variety of gardens that each have something unique to offer. 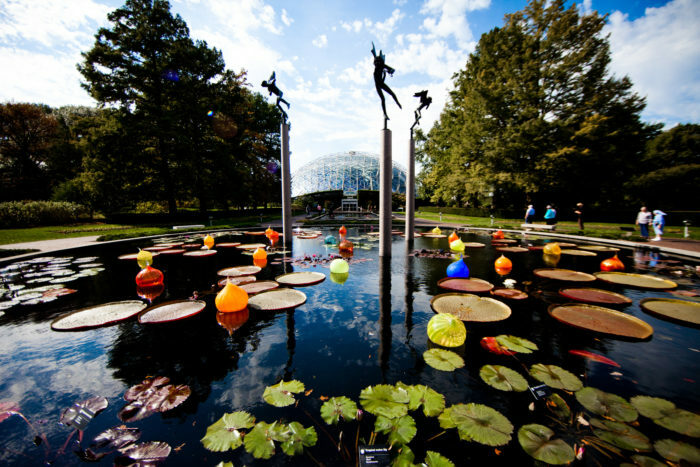 The second largest botanical garden in North America, the Missouri Botanical Garden dates all the way back to 1859. 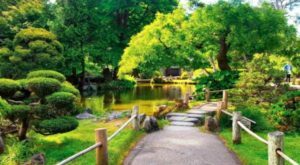 A stunning oasis to visit when you're in St. Louis, the garden makes up nearly 80 acres of Missouri and even features a 14-acre Japanese strolling garden that will leave you speechless. 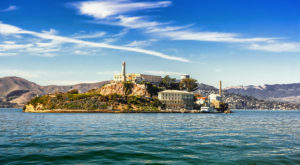 Over the years, the botanical garden has become well-known for its vast array of plants and is visited each year by people from all over the world. While you may not expect it, most of America's best botanical gardens are hiding right in our most popular cities. 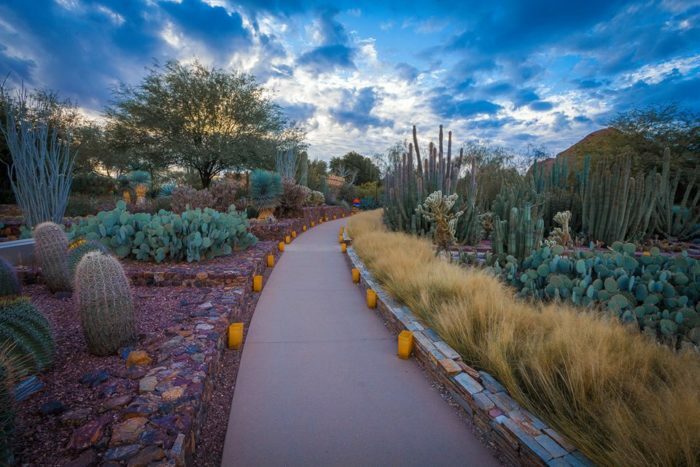 One of our favorite places to visit when we're in Phoenix, the Desert Botanical Garden covers 140 acres of Arizona. Full of gorgeous cacti and succulents, the Desert Botanical Garden transforms your idea of what a botanical garden really is. 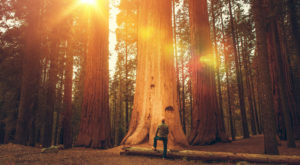 Taking you out into the desert, the botanical garden has become known for hosting electrifying art exhibits, butterfly exhibits, and exciting flashlight tours throughout the year. Small but sweet, you'll love every inch of the 30 acres that make up the Atlanta Botanical Garden in Georgia. Running now through October 28th, this year the Imaginary Worlds Once Upon A Time exhibit has returned to the garden. 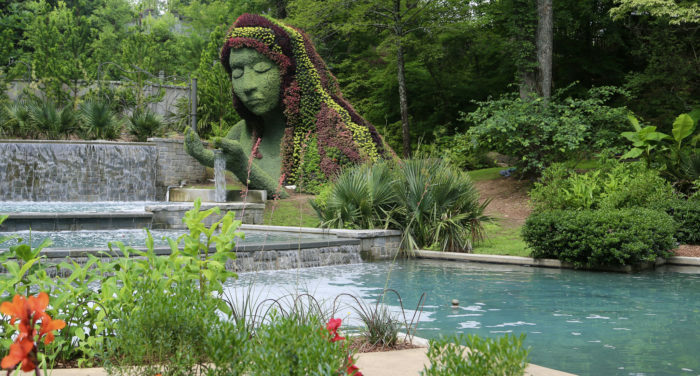 Transforming the Atlanta Botanical Garden into an otherworldly destination, you'll find 20-foot-tall living sculptures like enormous camels, peacocks, mermaids, and so much more. 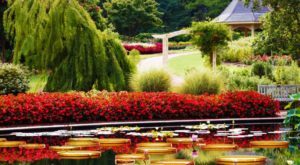 If you're going to cross any of these amazing botanical gardens off from your bucket list, you might want to make sure this is one of them! Which botanical garden around the country is your favorite to visit? 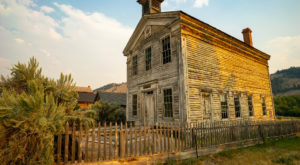 For more serene spaces, read about how This Enchanting Valley Is Officially The Most Quiet Place In America!